The Facing Arethusa Tetradram of Syracuse that sold for 440,000 CHF back in 1999 and was estimated at 1 million CHF, sold for 2.3 million. 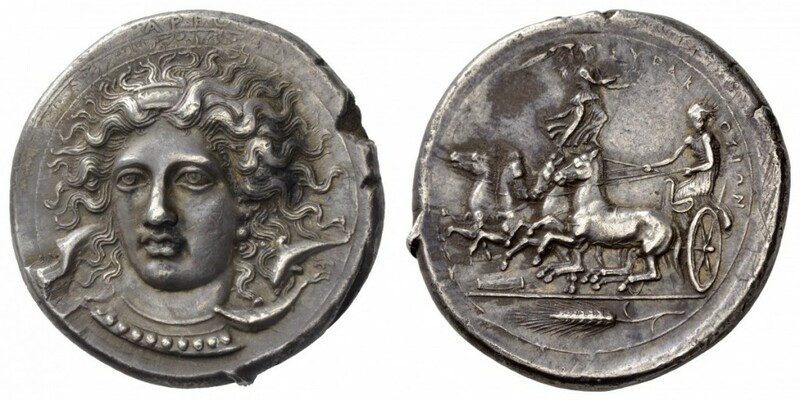 Given oil was $10 back then, the advance in antiquities has been over 500% still well behind US coins. We are still in the phase of capital trying to get off the grid.